Lake Petenwell Property for Sale ! 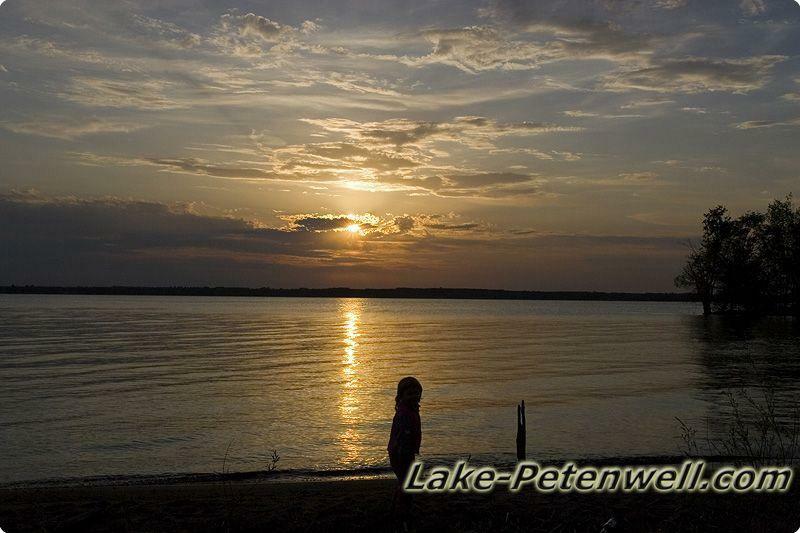 Photos of a Lake Petenwell Sunset on a Sandy Beach! 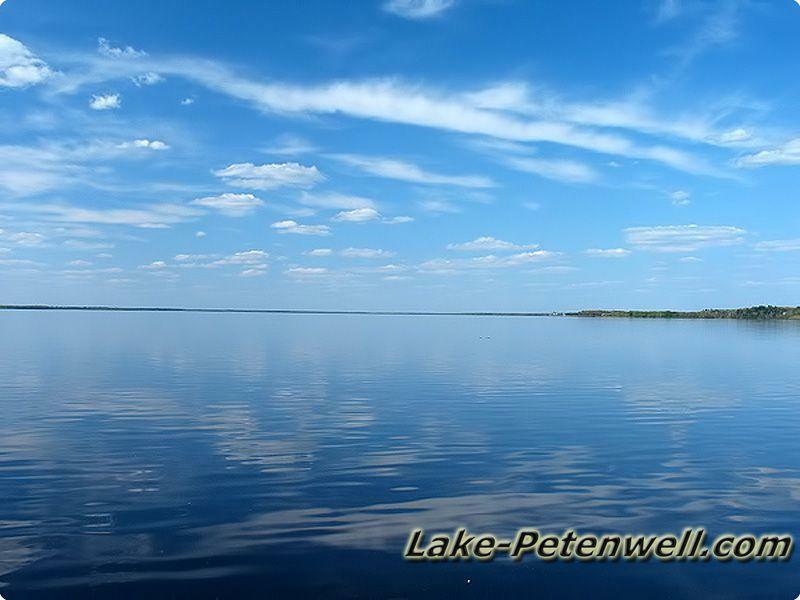 Petenwell Lake offers GREAT fishing which attracts several LARGE fishing tournaments throughout the year including the spring Musky Tournament and a Walleye Tournament. You can find a wide variety of fish in Petenwell including Musky, Walleye, Largemouth Bass, Smallmouth Bass, Channel Catfish, Bigmouth Buffalo, Northern Pike and plenty of panfish. Boating is great for most recreational or fishing boats. Sailing Regattas are popular as is swimming and camping. Many full time and part time people enjoy the beautiful wooded shoreline and the peace and quiet of all the public lands. Whether you have Deeded Access or actual Lakefront, your Waterfront Property or Log Cabin, is sure to provide you with years of enjoyment along both the Adams County or Juneau County sides of the lake. Average Depth Not Determined but the old river bed is about 44 feet deep, several 20 – 25 foot pockets and most of the shoreline is 3 – 5 feet.